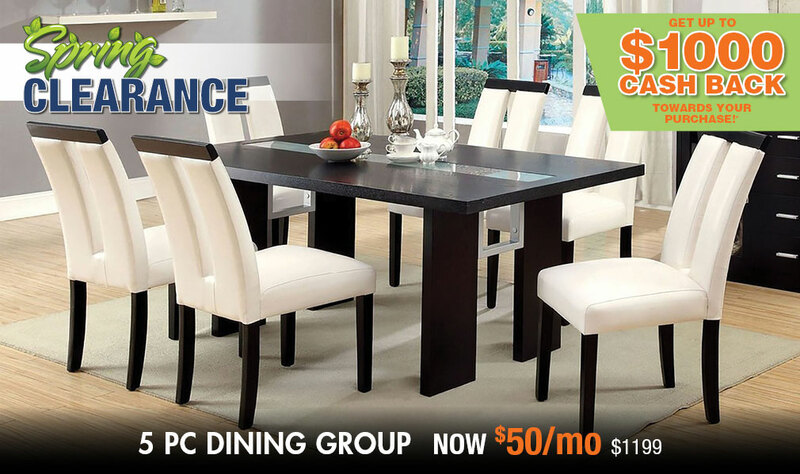 No other furniture store in the greater Atlanta, GA area is as good as NuLook Furniture. This is because we make customer satisfaction our absolute top priority. We believe that providing the most for our customers helps us stand out from all the rest. You can count on us for friendly customer service and expert delivery on all of your home furniture needs, whether it’s a single piece or an entire furniture room set. We are dedicated to exceeding your expectations. Whatever room you’re looking to furnish, or if you’re working from the ground up to fill the whole house, our wide selection of home furniture has everything you need. We stock bedroom furniture for every member of the family, plus mattresses and even bedding. Browse our collection of living room furniture and dining room sets. Shop home accessories and décor furniture, including entertainment furniture and accent chests. Our furniture store offers traditional furniture designs, basic transitional pieces, and modern contemporary furniture for all. No matter what your budget, we got you covered, with low, discount prices, plus convenient financing, no credit needed. 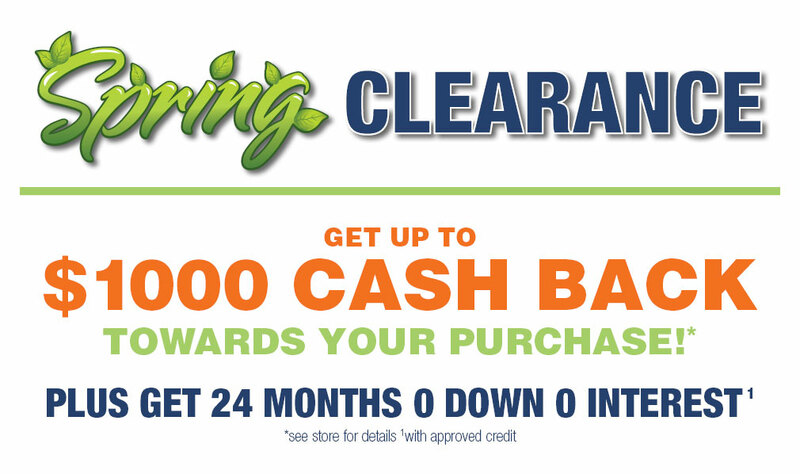 Our 30-day price match guarantee ensures that you get the best prices in the Atlanta metro area. 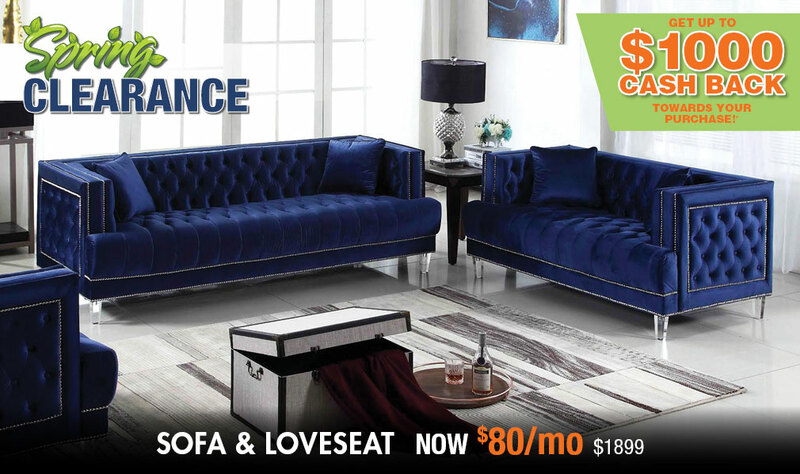 We understand the importance of timely and professional delivery, which is why when you shop at our furniture store, you are guaranteed only the best in furniture home delivery. Our delivery team skillfully piece together your furniture set packages and get them to your home quickly and efficiently, and set everything up exactly how and where you want it. And enjoy express delivery on select items that ship within 48 hours. We appreciate your visit to our e-commerce site. However, for the full experience, why not visit one of our three furniture store locations around Atlanta, GA? 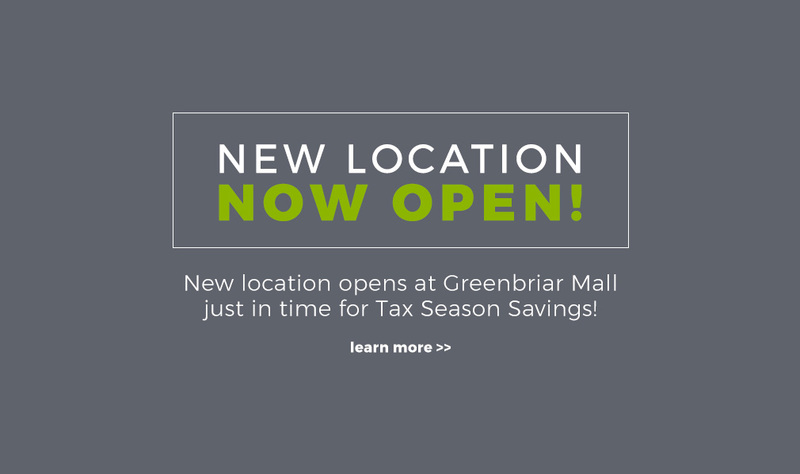 We have stores in Decatur, Riverdale, and Acworth, all conveniently located in your favorite shopping plazas. 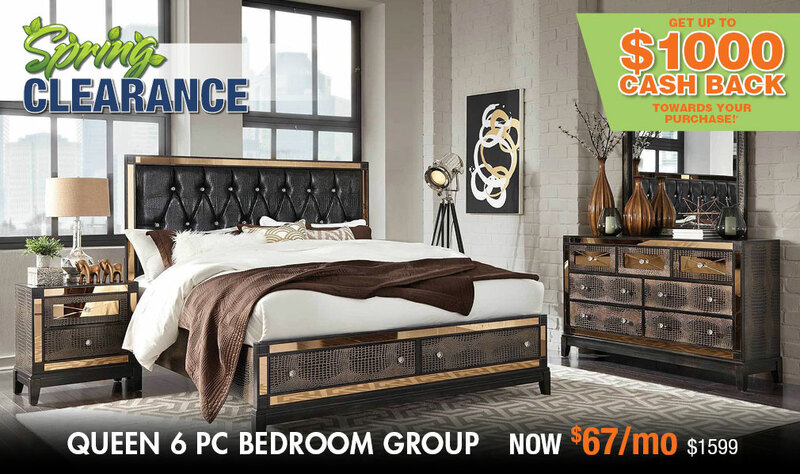 Feel free to contact us if you have any questions before visiting our home furniture store. As always, our dedicated customer service team are ready to help answer your questions, and pick out the furniture you will love for years to come. We look forward to serving you soon!